The winter season is far from over; but all that snow and cold winds outside don’t have to trap you or your kids inside for a long period. As long as you keep yourself and your kids properly wrapped up inside, there is no reason why they can’t enjoy fun winter activities for kids outdoors.In fact fun winter activities for kids outside the home are really a necessity in this cold season so that they can get as much of that little sunlight as possible. 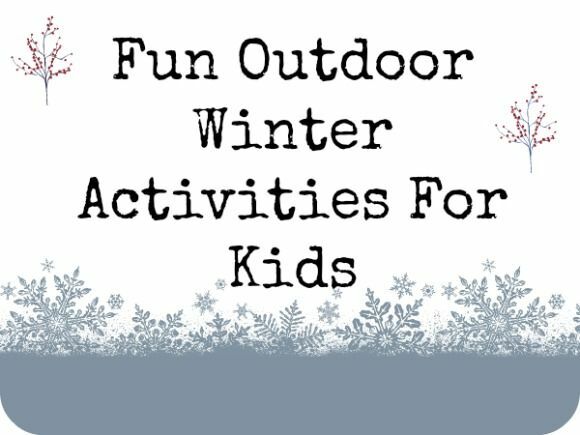 So if you are running out of ideas for fun winter activities for kids, then go on reading further below to pick up a few ideas. You must be missing building a sand castle by the beach but who says you can’t build a snow fort. Hand your kids some shovels and buckets of various sizes so that they can indulge in such enjoyable winter activities for kids out in the snow. Once the fort is built, they can add their toy army men to it and enjoy their own battle. 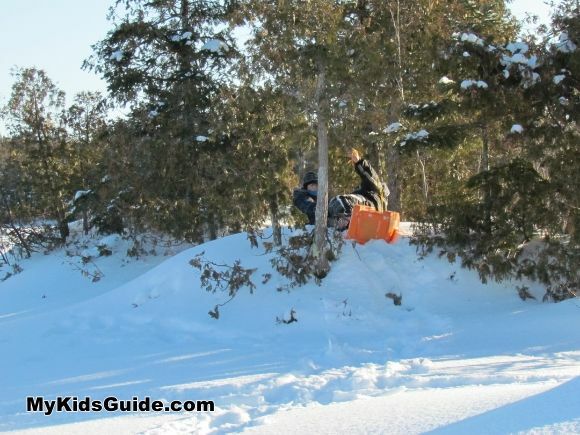 Snow sledding is perhaps one of the best winter activities for kids. In fact if you really want to take advantage of all that snow outside then winter activities for kids like snow sledding is really the best thing to do. 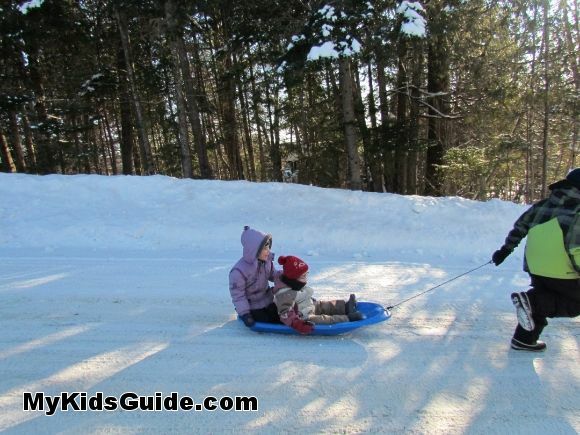 Sleds are easily available from stores, buy one and let your kids enjoy a fun slide down the snow hill. 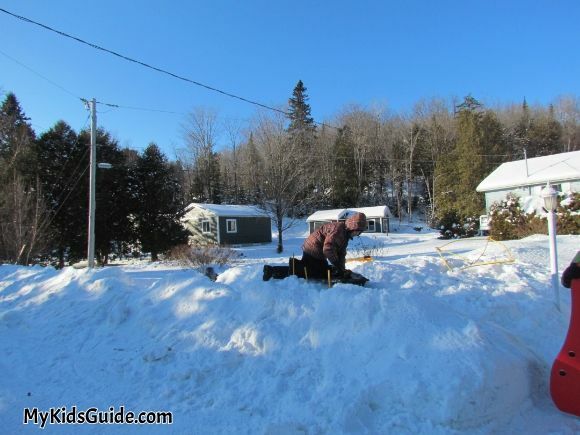 Try to build snow igloos with all that accumulated snow in your back yard. It would be a great exercise for you and your kids and the results will be equally pleasing. If you are looking for more entertaining winter activities for kids then play a simple game of building a bigger snowball with your children. If you ever wondered that a snow ball really does get bigger when it rolls down the hill, then now is your time to test it out. 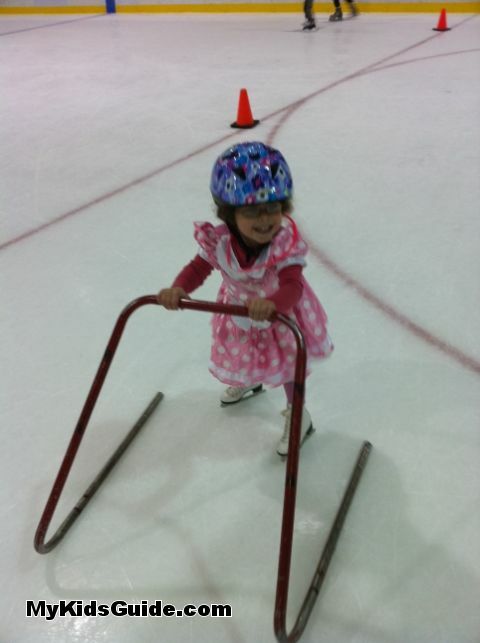 If you have an ice rink nearby then let your kids try ice-skating as it is not only a good exercise but really a fun activity too. 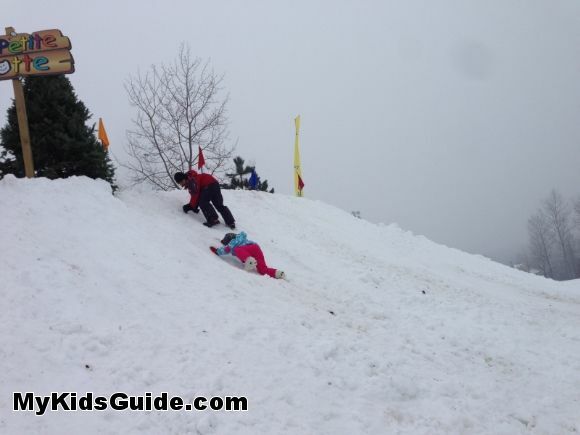 No ice rinks, no worries; there are other cool winter activities for kids that can be tried, like snowboarding. There are many more fun winter activities for kids that can be enjoyed despite the cold weather; but these are some of the best which give you and your kids a chance to move those muscles. So, what did you think of our collection of winter activities for kids? What a great list! I am not normally a winter weather person but these sound like so much fun. Tammilee Tillison recently posted..Not letting financial setbacks detour you from your goals! We have to go up to the mountains for the show! Winter is so much fun!